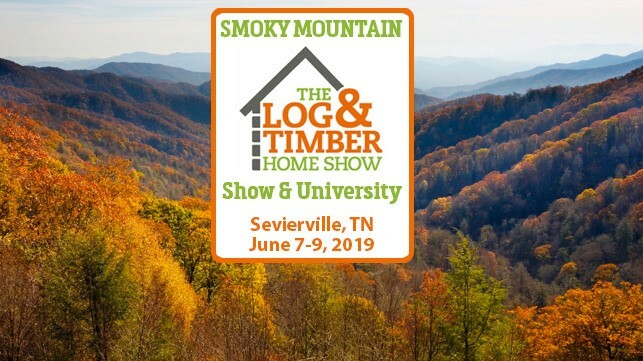 We love log and timber home shows… Come visit us! 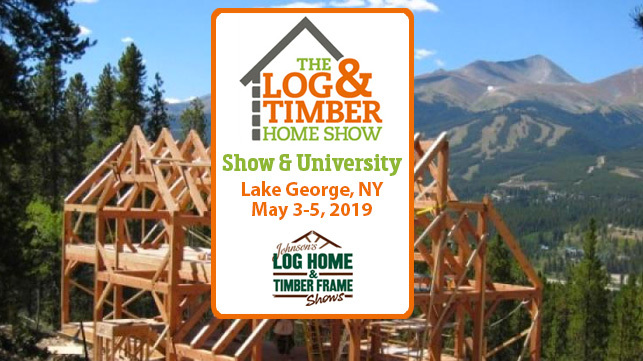 Home shows are a fantastic way to learn about log and timber construction, meet the people working behind the scenes to manufacture and build log and timber homes, and to see what options are available to prospective buyers. 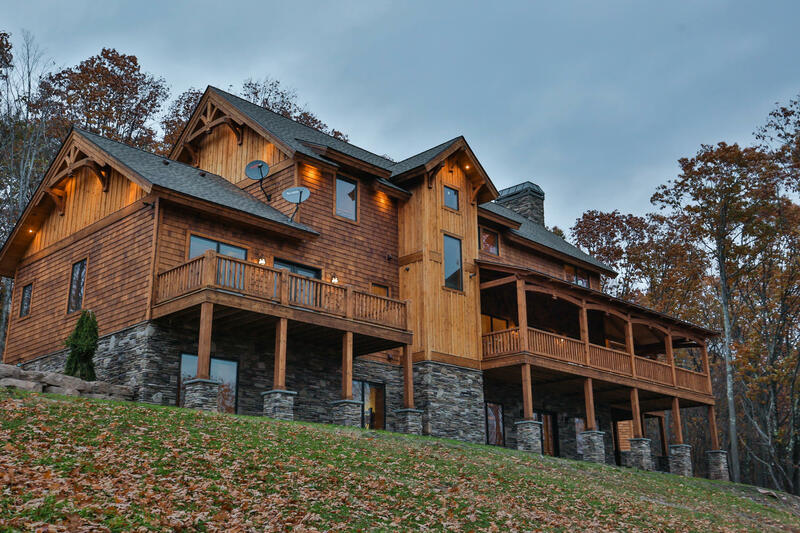 Natural Element Homes loves home shows, and we have plans to attend several upcoming events. 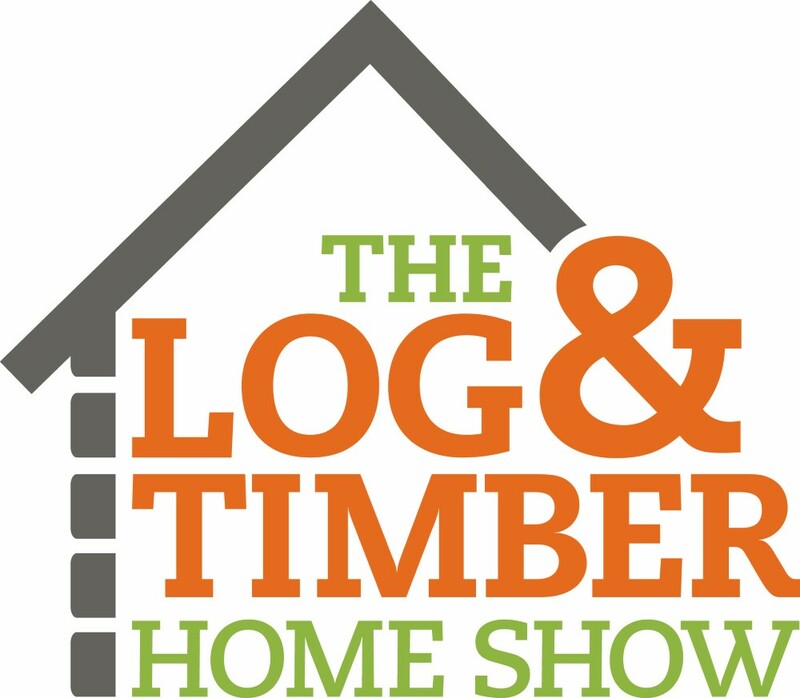 Visit this page for information on upcoming home shows. As old shows conclude and new ones approach, we’ll be sure to update this page to keep you in the loop. We hope to see you there! 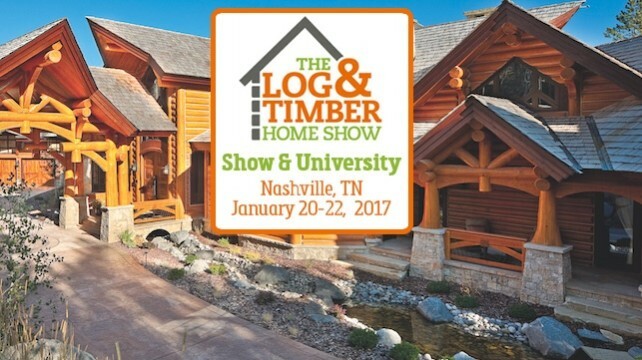 Our Nashville, Tennessee home show was a great success. The turnout was substantial, and we were pleased to meet many potential customers and discuss with them their projects, dreams, and plans for the future. Although the Nashville show is now over, we’re going to be at several other shows this year. If you didn’t catch us in Nashville, come find us at the next one! In the meantime, check out pictures from our Nashville show. 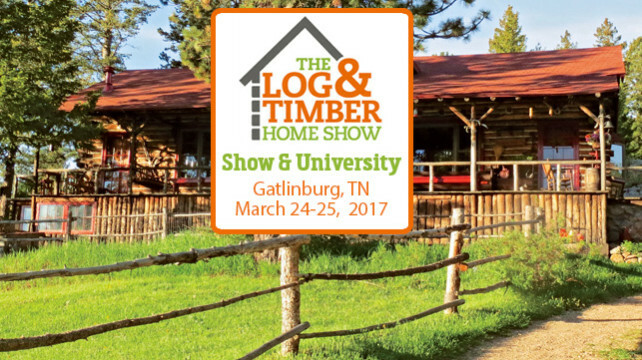 Thanks to everyone who came and visited with us at the Gatlinburg home show last weekend. The turnout was impressive, and we relished the opportunity to meet so many great folks. Hopefully, we’ll be working with you all in the near future! There are pictures of the event below.